In both sociology and psychology, self esteem is defined as the “reflection of an individual’s overall subjective emotional evaluation of his or her own worth”. It is also their judgement of their own selves, as well as their attitude toward their selves. Self-esteem is also one of the deepest of all the core emotional needs of the human being and one of the key components of maintaining healthy relationships with other people. The higher your self-esteem is, the more people will be accepting of you, which in turn makes you feel important – another deep need of the human being. In a healthy relationship, each person likes the other and accepts them just the way they are, regardless of the differences in opinion, beliefs and perspectives. However, forging ideal and healthy relationships with people you meet isn’t easy, as there’s always the risk of rejection and the lack of acceptance from other individuals or groups. And, this rejection is often the cause for the development of antisocial behaviors in those that are rejected. The best way to lower the risk of being rejected and disliked, both at home and outside, it’s important to express unconditional acceptance of other people, a behavior which usually is reciprocated by others. Now, you may wonder, where does smiling factor in all of this? Well, for starters, smiling is widely considered as one of the best ways to project one’s desire to express unconditional acceptance to people they meet. It’s been said that it takes just twelve muscles to smile, while it takes 113 muscles to frown. And, when you smile at other people, you project to them your own self-confidence, which in turn helps make them feel better and make you more likable. Smiles are so powerful that many people have married and stayed married simply because of a single smile that they both shared across a room. And, as cliché as that may sound, it simply just proves just how valuable smiles are. Unfortunately, though, making an effort to smile takes more than just developing a positive attitude. For one, regardless of how proud you are as a person, it’s not that easy to flash a smile when your teeth are missing, crooked, chipped, discolored or basically, not the pearly whites that you want them to be. Fortunately, modern dentistry has many ways to help you fix your smile and make you more confident to flash it more often. Though, it’s important to keep in mind that while dental procedures can help you a lot, the best way to improve your smile and therefore, your self-esteem, is to start doing so at home. At home, make it a point to practice a good oral routine. Preferably, this should include brushing twice a day for two to three minutes each session. Flossing should also be done at least once to prevent bacteria and plaque build-up in the gaps in between teeth that brushing alone won’t be able to remove. Rinsing with a fluoride mouthwash can also help. A good oral routine at home and frequent trips to the dentist for dental checkups, as well as professional cleaning, are the keys to maintaining not just a better-looking smile, but one that’s unarguably much healthier. If you’d like to improve your self esteem starting with your smile, contact Dr. George Kirtley at 317-841-1111 or visit www.smilesbygeorge.com to learn morea bout his practice. Dr. George Kirtley welcomes patients from Spring Hill, Beeach Grove and Warren Park. 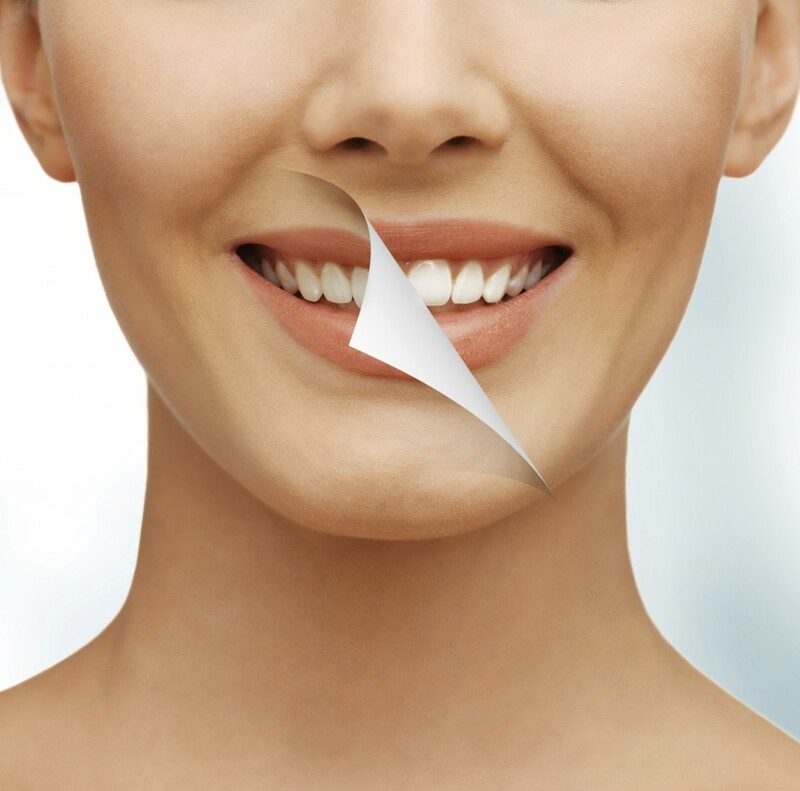 Porcelain Veneers – A Minimally Invasive Way To Rebuild Your Smile! Gaps, stains, misshaped and crooked teeth are all something that we’re either born with or a result of trauma or injury, and all of them are easy to correct via dental medicine. 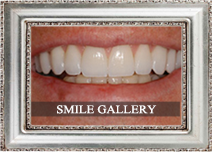 Veneers, for one, have long been known as one of the main options to solve each one of the said problems above. 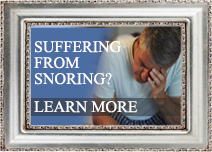 The knock on them, though, is that they’ve had a history of being an irreversible procedure since the procedure involves the removal of a certain amount of tooth enamel for the veneer to be placed. Porcelain veneers help solve that problem by being much thinner, making it no longer absolutely necessary for tooth enamel to be altered. In terms of placement, porcelain veneers are no different from the conventional, resin-type. Though, as mentioned earlier, porcelain veneers have the added benefit of needing a much smaller amount of the tooth’s surface to be removed for placement to be possible. In fact, there are cases where none of the tooth surface may have to be removed at all. After this, the dentist will take an impression of the tooth, which then will be sent to a dental laboratory. 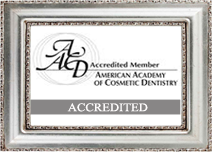 The veneer is then custom-made, including aesthetic details to make sure that it blends well with the rest of the teeth. Once the veneer is finished, it’s bonded to the tooth’s surface using a special type of cement. Caring for porcelain veneers should be no different from how you take care of your own teeth. Flossing once a day and brushing twice are still both important. Rinsing with mouthwash can also help remove additional food debris and plaque bacteria that flossing and brushing may have missed. It is possible for your dentist to recommend that you stay away from certain stain-causing foods and beverages. This includes coffee, tea, red wine and so on. Veneers usually chip or fracture much more easily than natural teeth, so they may not be recommended for those who habitually bite their nails or grind their teeth while they sleep. Though, in cases such as the latter, porcelain veneers may still be used, provided that the patient wears a night guard while they sleep to protect their teeth and veneer from damage. Porcelain veneers can be very expensive, costing around $1,000 per tooth on average in the United States. Fixing mild to moderate tooth discolorations almost instantly, correcting minor misalignment issues, and re-shaping of misshapen teeth are just some of the few ways porcelain veneers can help you improve your smile. And, while it’s certainly not the cheapest dental treatment out there, many who’ve tried it will attest to how porcelain veneers are more than worth the investment. 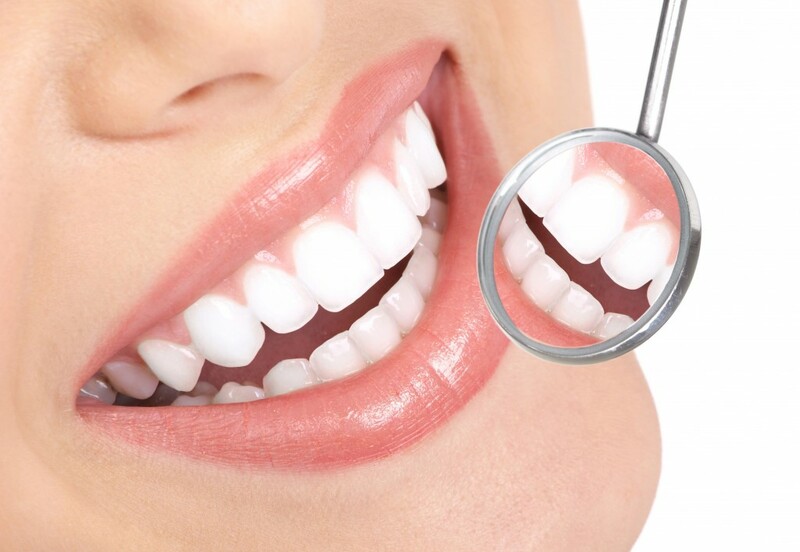 Of course, no single dental treatment is universal, so if you’re considering veneers, you may want to have a lengthy discussion with your dentist first. 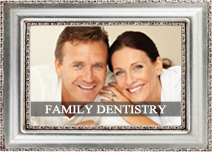 This way, your dentist can tell you what options are available for your particular dental problem. 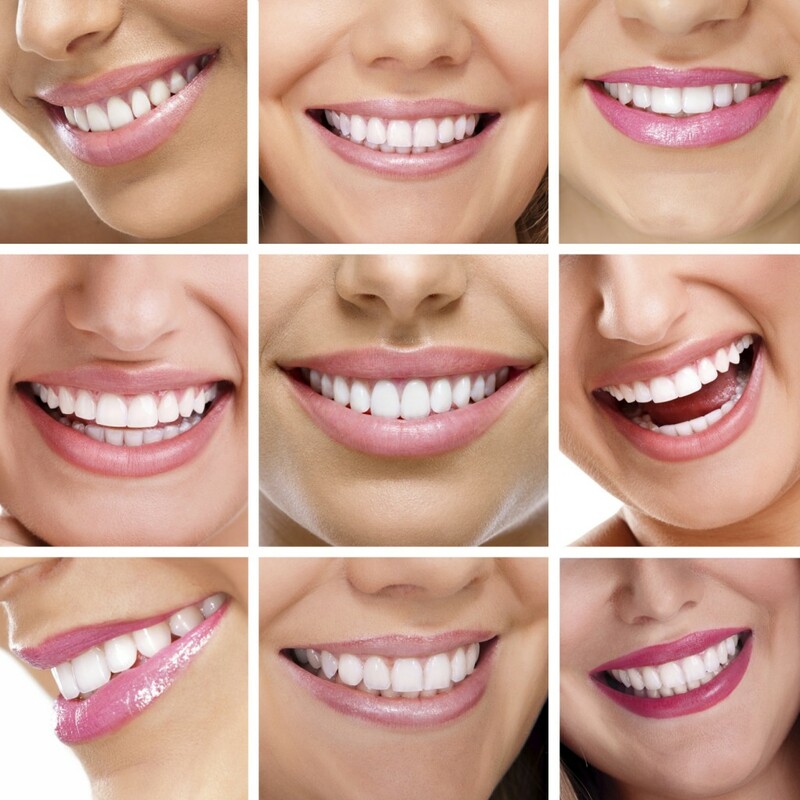 For more information regarding porcelain veneers, contact Dr. George Kirtley at 371-841-1111 or visit his website at www.smilesbygeorge.com to learn more about the services Dr. Kirtley offers.